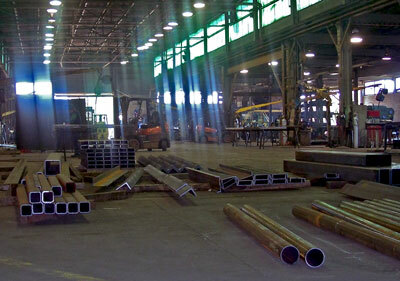 Fully-Integrated Structural Steel and Miscellaneous Metals Services. 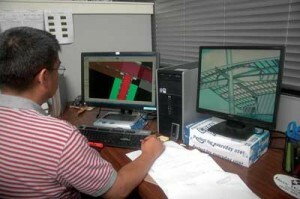 The K&K detailing and design team can assist you with wide range of structural steel applications. 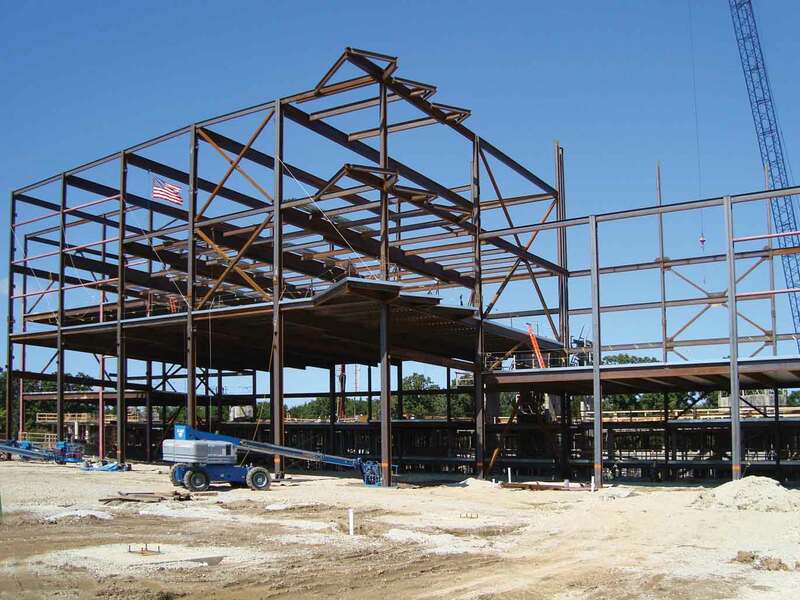 As a leading structural steel contractor in the Midwest, we’ve helped to design and value engineer everything from multi-story structures and bridges to stairs, railings and miscellaneous metals projects. 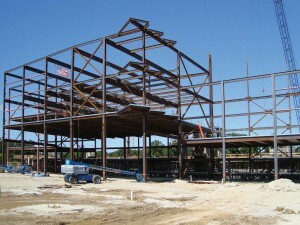 Since our founding over 45 years ago, K&K Ironworks has grown to be the Greater Chicago area’s largest structural steel contractor. We’re a turnkey operation, so everything we design and build is also erected by our in-house crews with in-house equipment. From hi rise structural to railings and stairs, K&K is your one-stop source for structural steel, stairs, railings and miscellaneous metals.